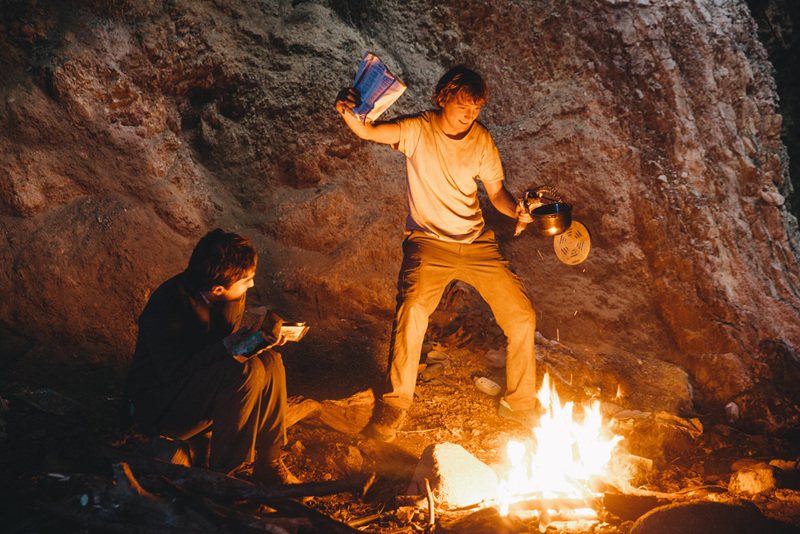 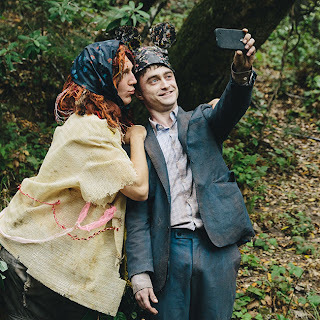 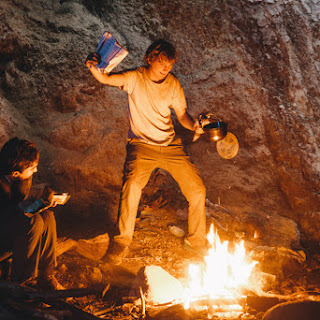 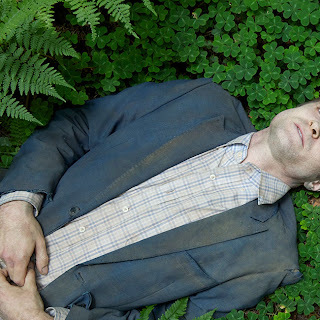 More Swiss Army Man stills have been released. 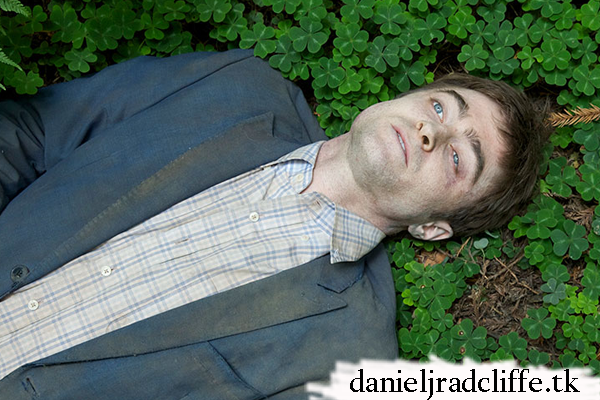 The film will also screen at Germany's Fantasy Film Fest just as Imperium. 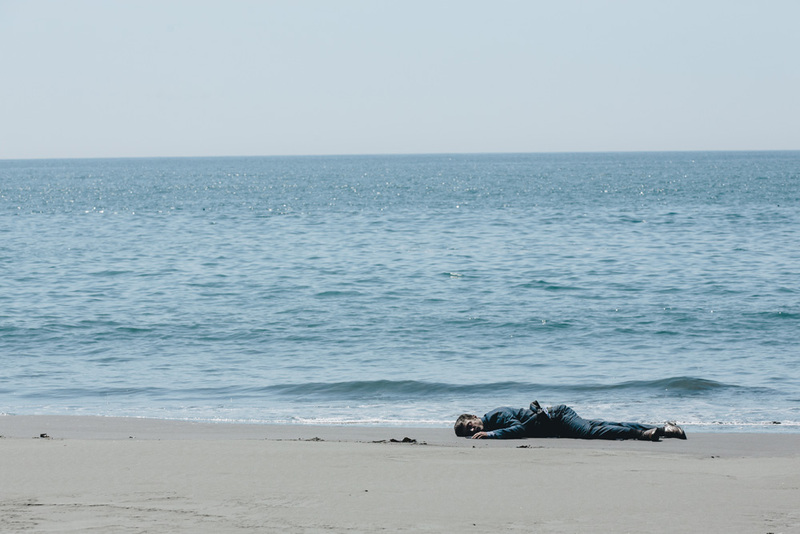 The Festival's film schedule would be online at the end of July, but that has changed to the beginning of August.